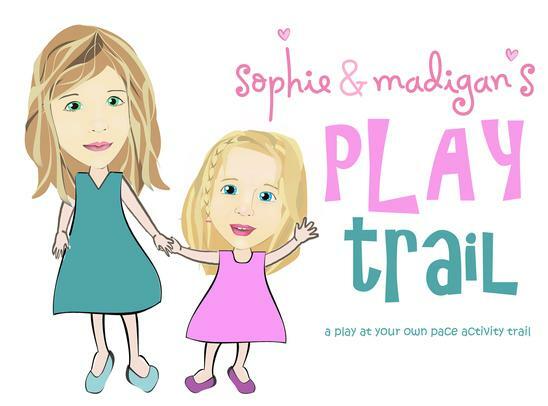 Hop on the Sophie & Madigan Play Trail! So often we get stuck in our routines or making things perfect that we forget to find the FUN! Join us on the PLAY trail and focus on making time with your kids to go outside to PLAY! Register today and be an active participant in your kids childhood story and maybe create a ton of silly memories along the way! The rules are simple. Register your team, then get out there and PLAY. If a PLAY Trail stop isn't for you don't stress about skipping it. This is simply a fun a guide to get you out and exploring Frederick County creating moments that will be remembered for years to come. There are no rules for how PLAY happens in your family. Thanks for taking the time to register your team. This information will help us plan for the year end party as well as give us the ability to communicate when we have group meet ups for those of you not following along on Facebook. The year end party will have prizes for most stops completed, best team name, and more! The PLAY Trail was created by Sophie & Madigan's Playgroud as one of many free PLAY programs which have been designed to encourage families to get out and PLAY together!